Colors abound all around us. Ever wonder why some restaurants use red or why some elected officials love their signature red ties and navy blue suits. 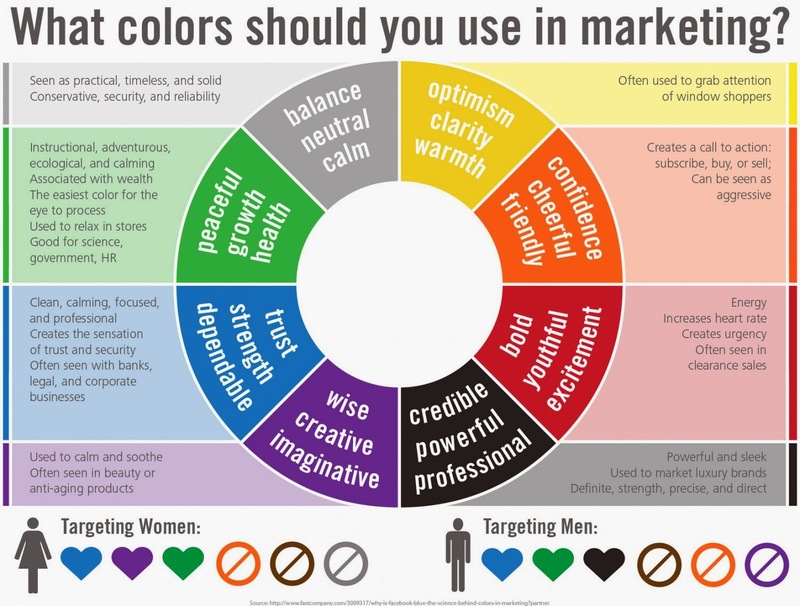 I remember diving deep into the subject during a ‘Psychology of Color’ class taught by the leading academic and world-renowned photographer/journalist, Lee Bergthold. It was an honor to have studied under his leadership. 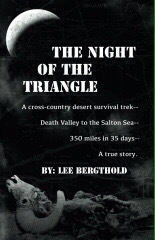 I highly recommend his book, The Night of the Triangle. Let him invite you on an adventure of a lifetime. Check out his work here at his Center for Wilderness Studies.